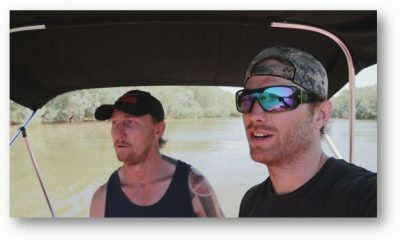 “Kiss and Tell” – Haley needs a little help deciding whether or not to tell Arvin about her kiss with Dylan and goes to Mitch and Cam for their advice. 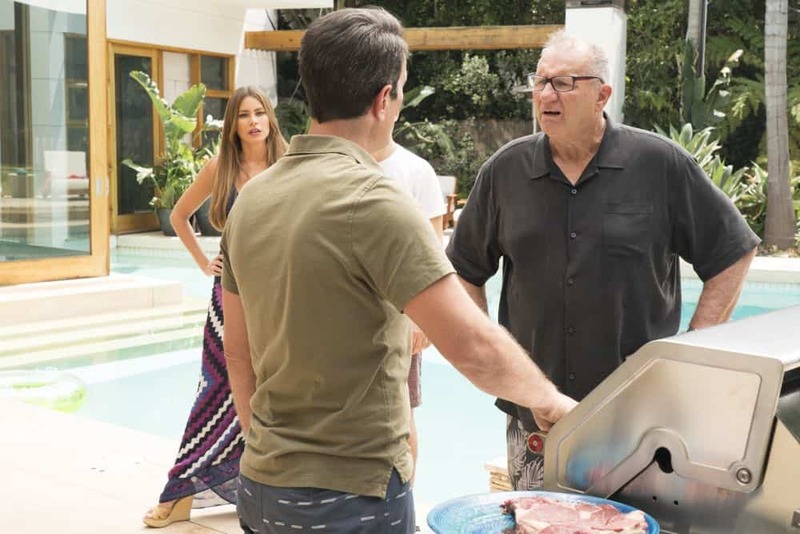 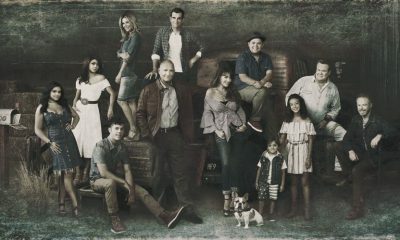 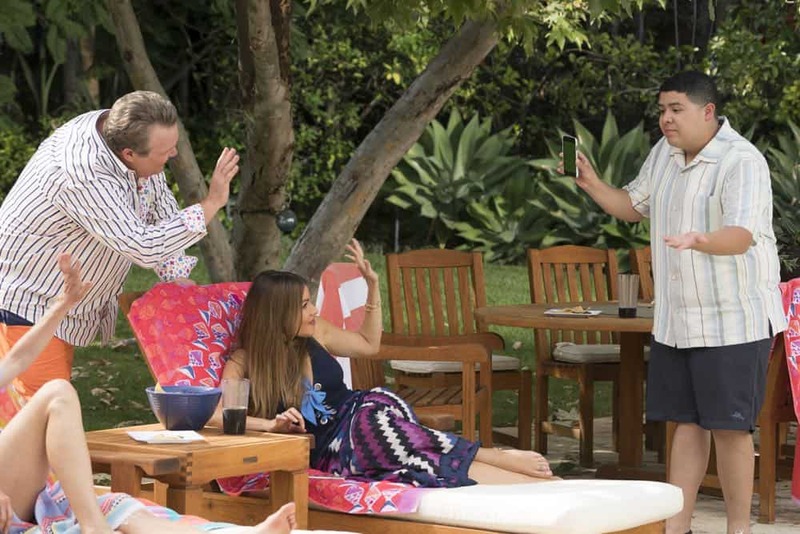 Meanwhile, Gloria suspects Manny’s Canadian girlfriend is made up and wants to find out the real truth, on “Modern Family,” WEDNESDAY, OCT. 3 (9:00-9:31 p.m. EDT), on The ABC Television Network, streaming and on demand. 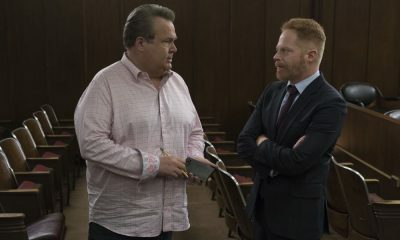 MODERN FAMILY Season 10 Episode 2 Photos Kiss And Tell. 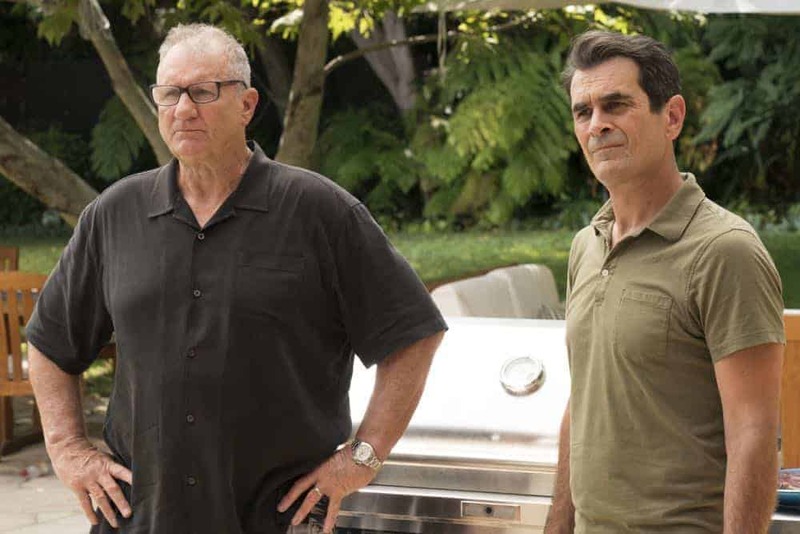 “Kiss and Tell” was written by Abraham Higginbotham and Jon Pollack, and directed by Steve Levitan.